Are you looking for a fun, meaningful and ongoing activity you can do with your children? Here’s an idea the whole family will enjoy and it just might turn into a lifelong adventure! 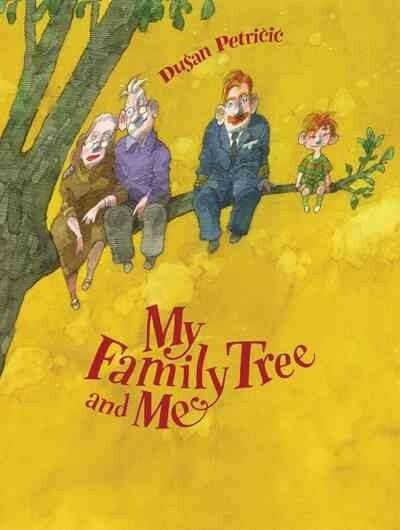 Why not get the family involved in some genealogy research by connecting your children to their grandparents, great grandparents and other ancestors down the line? First of all, it is best to define genealogy in easy to understand terms. It’s the story of the family members that came before them. Explain that these people are their ancestors. Genealogy entails tracing back your family lines and studying your family history and family relationships. It is the story of where they lived, who they married and how many children they had. Genealogy can begin with a search for the vital records of ancestors. These records include the dates and places of birth, marriage and death. Ask children why these might be called vital records and why they are considered so important. Ask your children, “If you want to discover your own genealogy and family history, who do you think you should start with?” Should you start with grandparents? Parents? Of course, they should begin with themselves because they know the most about themselves. It is also logical to start with themselves to be able to see how they connect to other family members down the line. A packet, “My Journal: All About Me,” can be accessed here. Finding out facts and other information about you and your family involves research and a good researcher should gather the appropriate supplies to help them be successful. They will need a notebook or paper and pencil to write down the information they find. A folder will come in handy to hold the notebook and any papers. Some optional items might include a computer, a camera or a video or audio recording device. 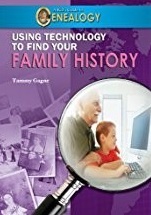 The linked packet also contains helpful definitions related to genealogy and helpful websites and books. A list of starter questions to ask family members is included in the above mentioned packet. Children should also be encouraged to come up with some of their own questions to ask about the things they would like to know regarding their family members. Their next steps will involve asking questions about parents. It’s important for children to know that it’s okay if they are not able to find out information about a parent or grandparent. It’s good to emphasize that everyone has one or more “holes” in their family genealogy that can’t be filled in at the moment. Some searches for family members can be ongoing for many years. Encourage children to just continue on with the family members they do have information about. A very basic beginning family tree example. By learning about grandparents and understanding what their lives were like, children learn and understand more about themselves and their immediate family. Hopefully, children will discover that they share some of the same traits, characteristics and talents that a grandparent might have. Helping children see similarities and connections will make it fun and relevant for everyone. An interesting project that children will enjoy is gathering pictures of family members at approximately the same age and making comparisons between the family members. 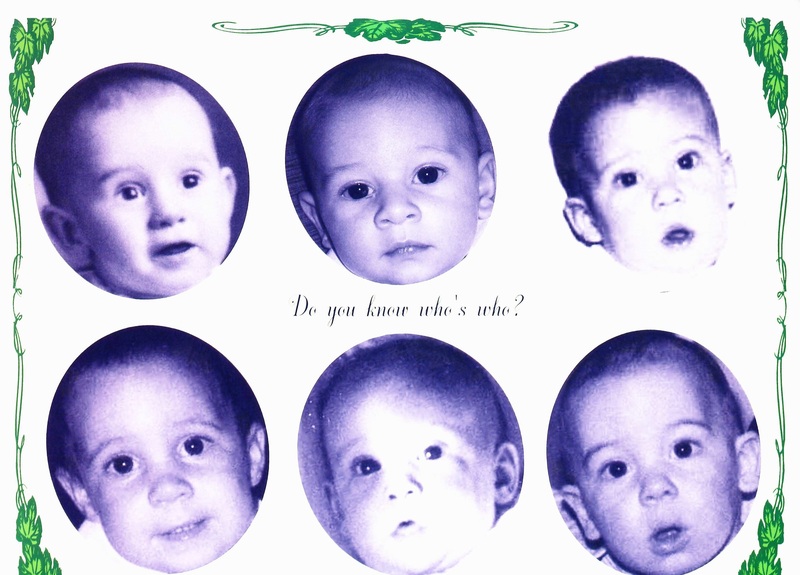 A baby picture comparison of a grandfather, two of his children and three of his grandchildren. At this point, much information has been gathered. The concept of a family tree or pedigree chart can now be introduced. 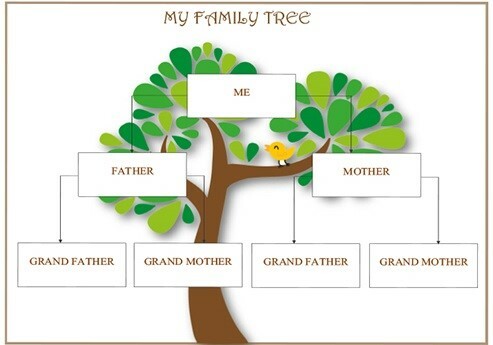 Some people show their family history using a family tree or a pedigree chart, which are diagrams of the members of a family. With each of these, lines are used to show how people are related. For example, the lines show people who are married or have children. There is an unlimited variety of family tree and pedigree chart templates that can be downloaded for free from the internet. Example of a family tree. 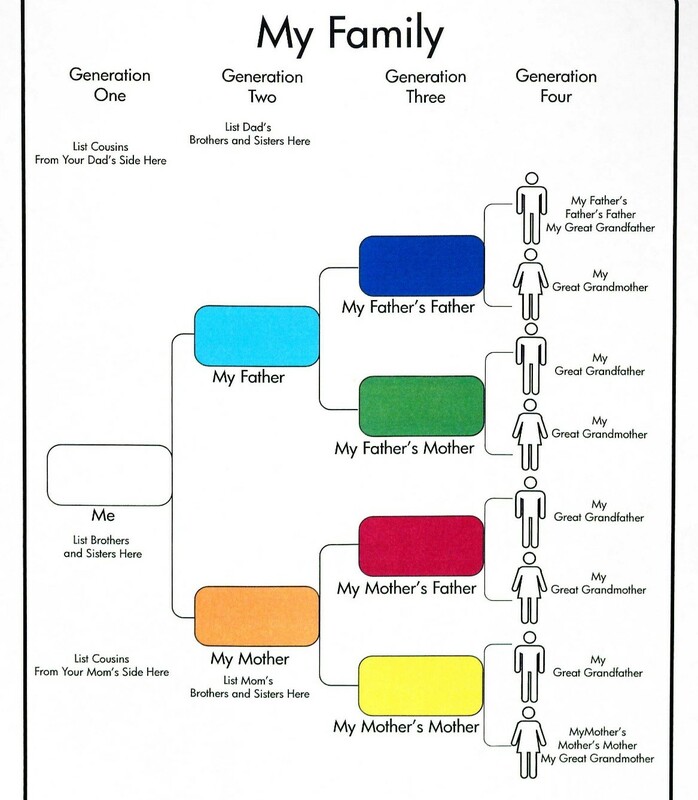 Example of a pedigree chart. For older children, you can now add in a discussion and some research about the immigration of ancestors. With the subject of immigration currently in the news daily, there could be some great discussions about immigration in the past and present. Ask about the connections between immigration and genealogy. Probe a bit and ask what they think are some of the causes for people immigrating in the past and now. Perhaps life may have become too difficult in their native country. It could be because of lack of means for earning an income and needing to live in a place where there would be better work opportunities available. Immigrants come because of violence, war or religious persecution in their native country. They may come looking for a better life and future for themselves and their children. They may come to join other family members that came before them. For many of us, all of our long ago ancestors were immigrants to North America at some point in time, with the exception of those who are full-blooded Native Americans. The immigration story of each of our ancestors is part of each person’s family history. It can be powerful for children to learn about their ancestors’ struggles and stories of survival. It’s important to ask children questions before, during and after their research. It will help deepen their critical thinking skills. Bloom’s taxonomy of learning progresses from remembering, understanding, applying, analyzing, evaluating and creating. Helping children engage in higher level thinking skills will help them develop into stronger learners and critical thinkers. How can I connect this information to my own life? How are my ancestors similar; dissimilar? What would you do if you lived in another country in 1800 and could not find a job to support and take care of your family? Explain your answer. Why do you think your ancestors settled in a particular region or city? Explain. 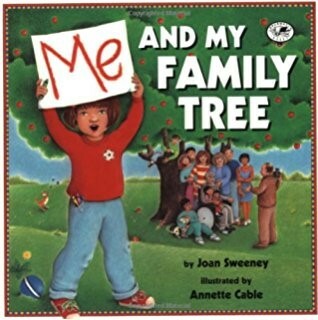 I hope these tips will help you engage your children and family by facilitating a personal connection to learning about your family’s past. 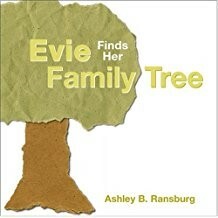 I also encourage you and your family to check out the genealogy titles for kids featured throughout this blog post. You can find the titles and authors by clicking on the pictures. This blog post was written by Alice Winslow, librarian, Genealogy Division. For more information, contact the Indiana State Library Genealogy Division at (317) 232-3689. 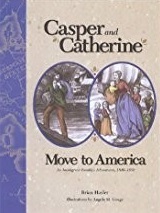 This entry was posted in Genealogy and tagged Genealogy, immigration, kids, parents, Research, teens by indianastatelibrary. Bookmark the permalink. What a great article and suggested family activity! Not only can children AND adults expand their personal knowledge of their heritage, they can learn good research and verification methods as well as from whom they inherited their blue eyes or wavy hair! Or be amazed at how their baby pictures look just like one of their ancestors. Very interesting and helpful article.